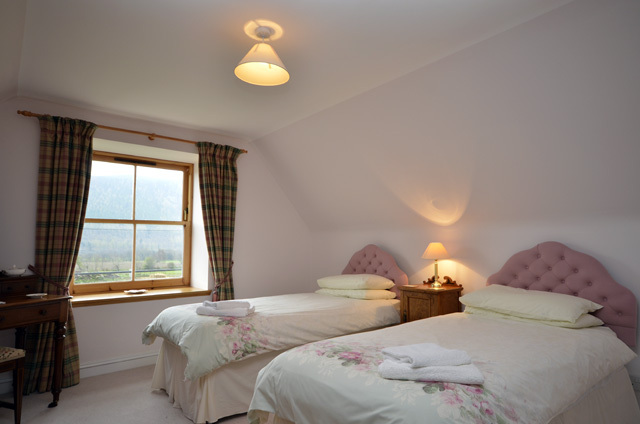 Braehead Steading is situated in the small and picturesque village of Ballater, which is in the heart of Royal Deeside. The village is within the boundaries of the Cairngorm National Park, and offers some of the most spectacular scenery in Scotland and makes a perfect base for exploring. 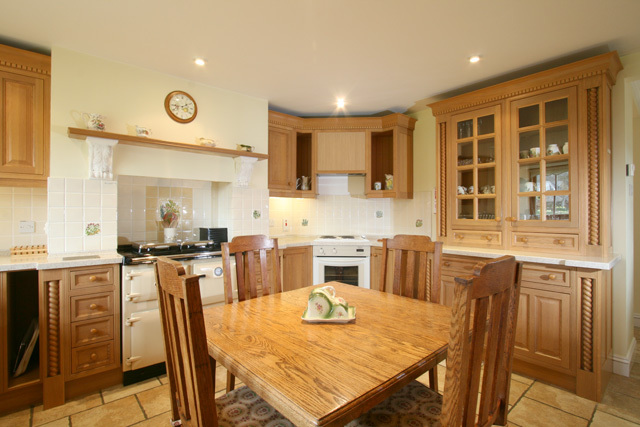 The property is ideal for a large family, or perhaps a group of friends who want to enjoy the many activities and attractions this area offers. 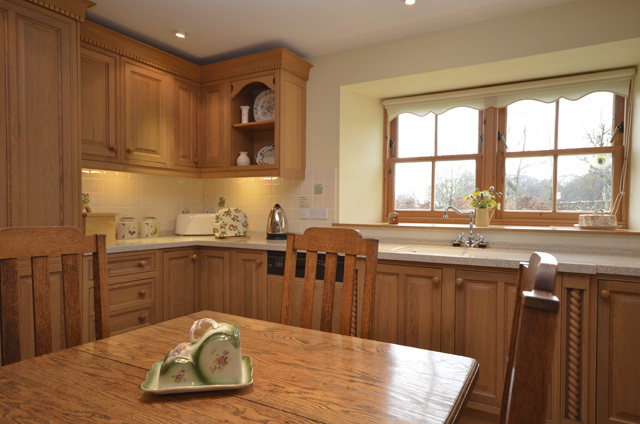 Braehead Steading has been equipped to a high standard and is tastefully furnished throughout. Entering the property takes you into a spacious hall with a dining area, off which the lounge with its large feature window, and the kitchen are located. From the kitchen a hall leads to a utility room, a bathroom, a small sitting area with access to the upper twin bedroom, and a double bedroom with an en-suite shower room. This side of the house is like a separate wing, which would be ideal for a family with perhaps grandparents who would like to be in a quiet spot away from the main house. From the dining room another stairs lead to a further two bedrooms, a king with an en-suite bathroom, and a twin which enjoys views to the front of the property. Completing the facilities on this level is another bathroom complete with a separate shower. Outside the garden is enclosed and offers a safe environment for guests with young children or perhaps a pet. Sitting room, leather sofa and armchairs, electric fire, Digital TV, DVD, Video, CD player, radio, feature window with door to garden. Kitchen, electric oven, hob, microwave, fridge, freezer, dishwasher, and all the usual kitchen equipment, small dining table with seating for four. Dining hall with table and seating for eight. Utility room, washing machine, tumble dryer. 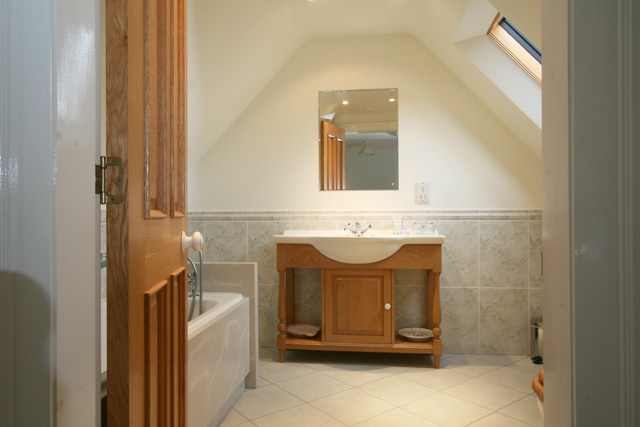 Bathroom, corner bath with shower over, wc, whb, heated towel rail. 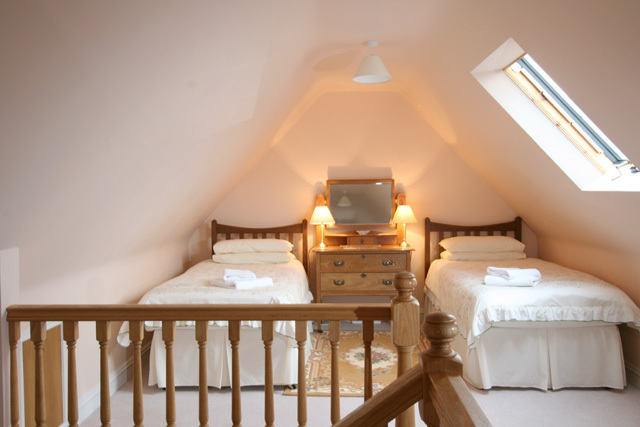 Bedroom with double bed, en-suite shower room, wc, whb, heated towel rail. Sitting area with stairs to twin bedroom. 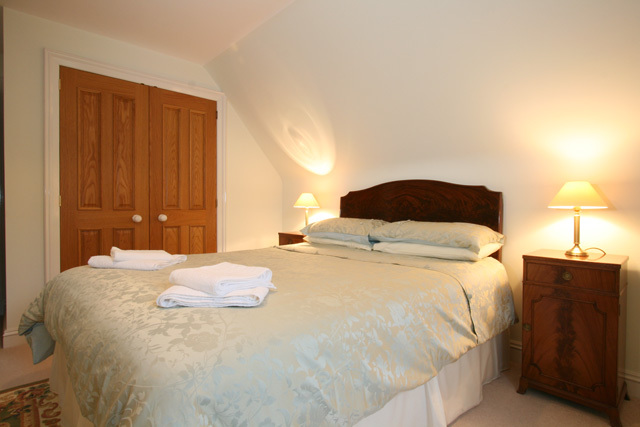 Master bedroom with king size bed, en-suite bathroom, whb, wc, heated towel rail. Bathroom with bath with shower over, wc, whb, heated towel rail. Twin bedroom with dressing room. Under floor heating in bath/shower rooms. A Good Housekeeping Deposit of £100.00 is required at the property. Large spacious property with village amenities just a short distance away. 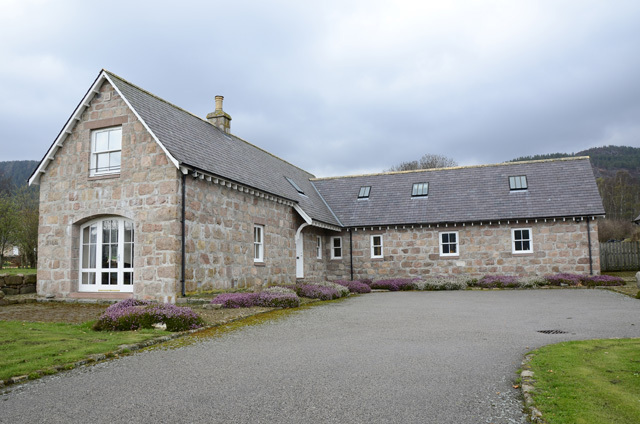 Fantastic location in the heart of Royal Deeside and within the Cairngorm National Park. A good base for winter sports which are available at Glenshee and the Lecht. Braehead Steading was a fantastic place to stay. 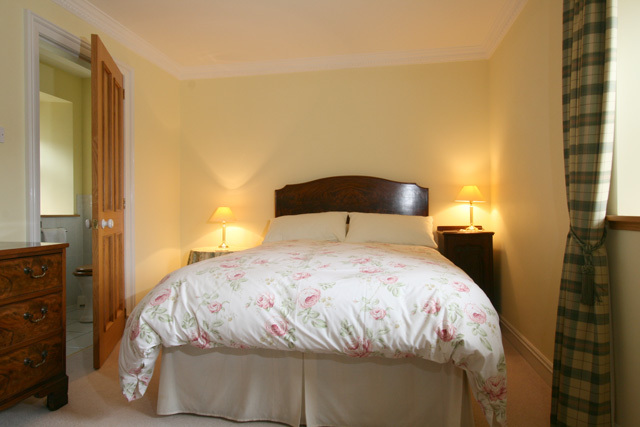 The house is really lovely - warm and spacious with everything you could need. The area is perfect for outdoors activities - mountains, lochs, rivers, easy walking trails for the children, less than an hour from the coast and airport. The village is about a mile or so along a flat path (The Deeside Way) with some great cafes. Tourist info centre is very helpful too. Highly recommended! This was our second stay in a year. 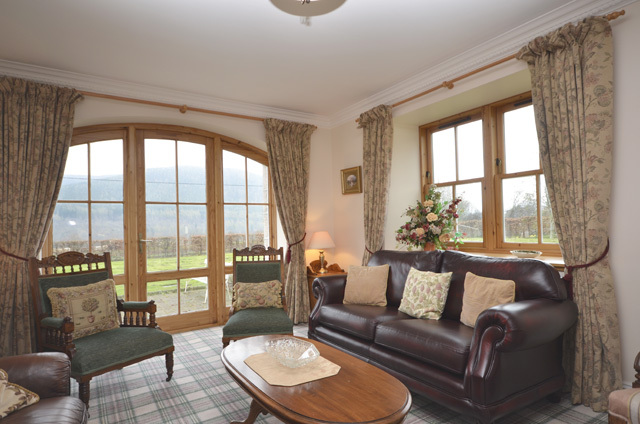 We used the steading as a base while filming in the Highlands and it was a great place to relax after a long day. Underfloor heating and huge baths made so much difference when it was 2 degrees outside. A very well maintained residence in a great location. As steading has no broadband I brought a wifi dongle with me (EE network) and it got very good 4G reception. Cafe's in nearby Ballater also have wifi, so this was never a problem. 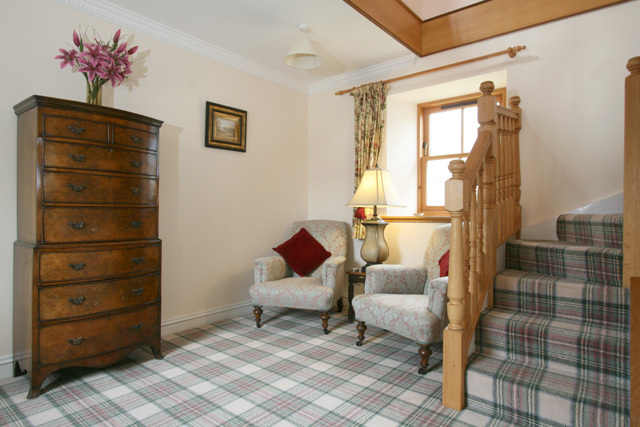 Braehead steading is a lovely property, beautifully finished and a vey comfortable stay. We stayed while skiing locally and the underfloor heating was lovely to come home to. Very spacious house, will definately be back. We used Braehead Steading as a location base while filming in the area. 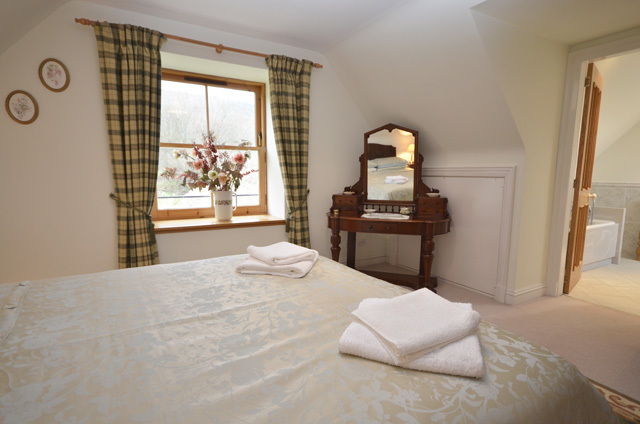 We all fell in love with the place and were really happy with the rooms and facilities. The dining table was well used by cast and crew, seating up to 8 people, it made a big difference to meetings and the great meals prepared in the kitchen. Very enjoyable stay - highly recommended. 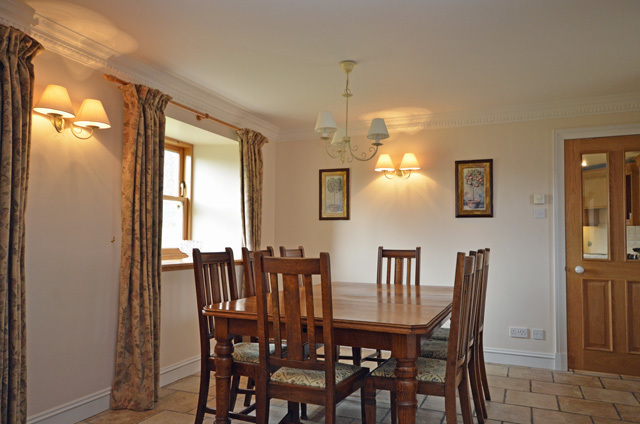 Braehead Steading is a lovely, spacious, clean and well equipped house, and wonderfully warm for a winter break. We had excellent walks just from the back of the house, and used the railway track to cycle over to Glen Tanar. A really good base for skiing, walking and cycling. We left with lots of things remaining to do next time. 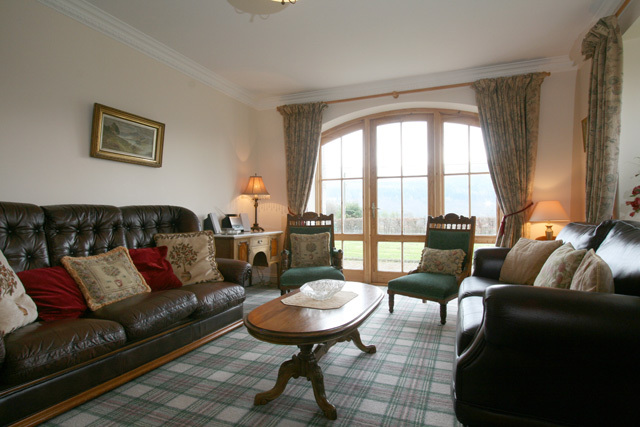 We stayed in this property in Deeside recently. It was a fantastic place for us as a family of 5 adults & 2 children, because it was so spacious, & the layout was ideal for us, with 2 bedrooms in one wing of the house & 2 bedrooms in the other wing. (Ideal for 2 families sharing for example). 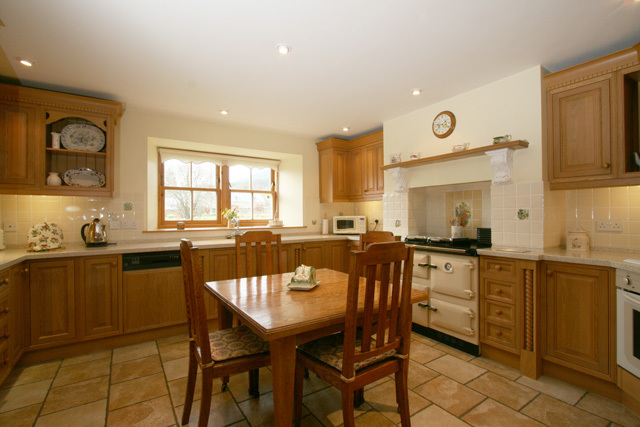 The property was well equipped, nicely maintained & had everything we could have wanted! It was also warm so I'm sure it would be very cosy in colder weather. I would certainly recommend it! 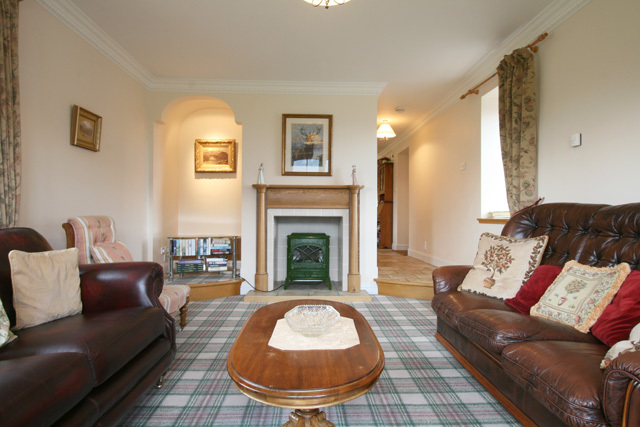 An exceptionally comfortable and well-equipped house located just outside Ballater. 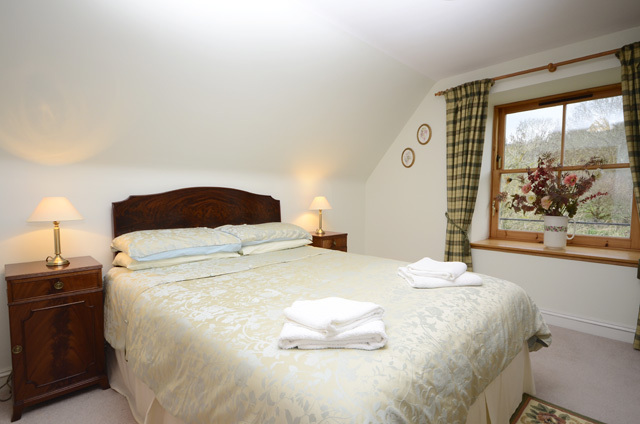 If, like us, you enjoy hill-walking, Braehead Steading makes a great base for reaching the southern Cairngorms and the Mounth. Oh, and there's a distillery just along the road near Balmoral.